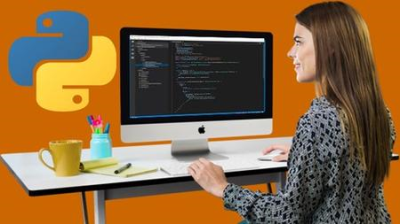 Understanding Python (Step by step guide for complete NOVICE) | Free eBooks Download - EBOOKEE! Posted on 2019-03-12, by nokia241186. teaching computer programming since 2014 and have mastered the art of conveying information for better understanding which have made many of his student excel with less stress in computer programming. Students are advised to follow this course step by step so that they would understand it very well because every lecture is filled with vital information which should not be missed. This course was made based on instructors experience in teaching computer programming to help students excel with less stress. No comments for "Understanding Python (Step by step guide for complete NOVICE)".